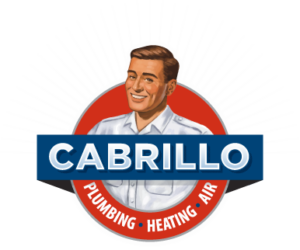 Looking for a Plumbing, Heating Cooling Professional? You’re in the right place. PHCC Members are the cream of the crop, they care enough about their business to belong to the PHCC. They are business owners who employ professional mechanics and technicians. They are guided by honesty and integrity, use the latest technology, promote energy and water conservation, and obey all health and safety laws. For every 4 skilled workers that leave the construction industry, only 1 is entering the field. Find out what PHCC is doing about it. 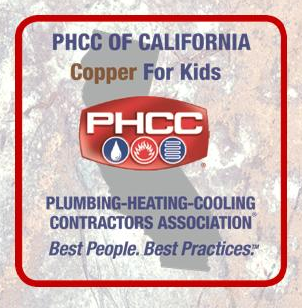 PHCC contractors and affiliates join together and donate scrap copper to help foster children. Find out more, click below. 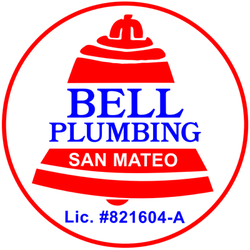 The Plumbing-Heating-Cooling Contractors (PHCC) of San Francisco have has been an an advocate for plumbing, heating and cooling contractors since 1883. More About Our History. Deliver the highest quality of products and services. 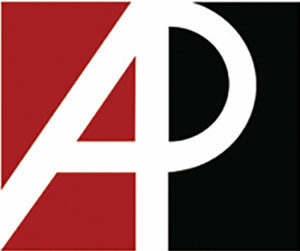 The PHCC’s mission statement is the guiding principle of the association. for the protection of our environment and the health, safety and comfort of society. the highest ethical standards in the industry. The true craftsmen sought ways to distinguish those who knew what they were doing from those who didn’t. 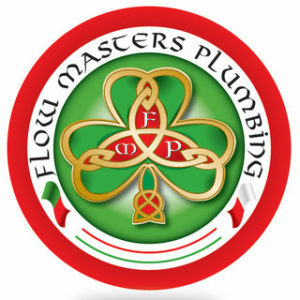 In 1882, a group of these new tradesmen in New York City banded together to form the Master Plumbers Association of New York Shortly afterward, a like-minded group joined forces in Brooklyn. 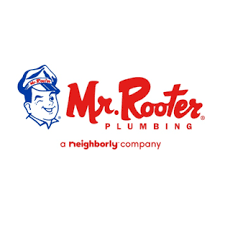 In 1883, the 125 members of the New York group formed the National Association of Master Plumbers (NAMP) to provide the public with a complete, safe and sanitary plumbing system. The NAMP was the forerunner of the National Association of Plumbing-Heating-Cooling Contractors (NAPHCC), which later became the Plumbing-Heating-Cooling Contractors National Association (PHCC). The business-building benefits of PHCC membership are guaranteed to improve your bottom line! The members of the PHCC of San Francisco Board of Directors are your trusted stewards and are committed to carrying out the association’s mission on your behalf. 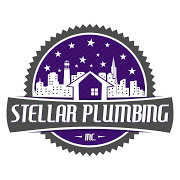 The purpose of this organization is to promote the business of the Plumbing-Heating-Cooling Contractors—National Association (PHCC). The PHCC, the association, includes the enhanced service groups (Construction Contractors’ Alliance, Quality Service Contractors and Union-Affiliated Contractors), the PHCC National Auxiliary, Association Executives Council and the PHCC Educational Foundation. 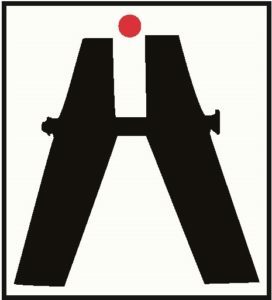 No association meeting, committee, or activity will include any discussion that might be construed as an attempt to prevent any business entity from gaining access to any market or customer for goods or services, or to prevent any business entity from obtaining a supply of goods or otherwise purchasing goods or services freely in the market. Interested in joining the PHCC of San Francisco? As the oldest trade organization with approximately 3,700 members who put their faith in the PHCC and all the benefits that come with membership you can be assured that you are receiving the best from our organization. However if you are still not sure or would like to see us in action the PHCC offers prospective members the chance to experience the benefits of becoming a member by inviting you to attend one of our regular dinner meetings at no charge. The dinner and the information are FREE but the value is priceless! 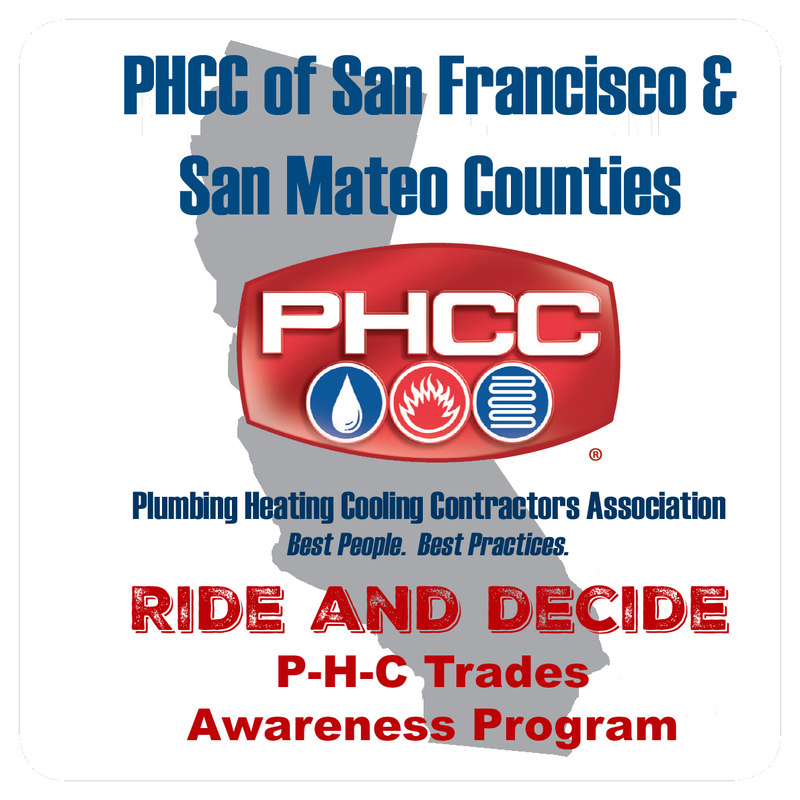 The PHCC of San Francisco membership also includes membership to both state and national associations. To attend simply fill out the membership request form below and a representative will contact you to regarding the schedule for an upcoming meeting. Still Not Convinced? Here are some of the benefits you will experience by being member of the PHCC of San Francisco. 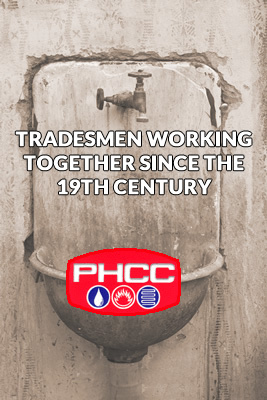 The Plumbing-Heating-Cooling Contractors have been helping PHCC contractors reach goals for 117 years. When you join the PHCC, you join a diverse group of contractors. Our members operate large,medium and small companies. They perform work in residential, commercial, industrial and institutional projects; maintain union and open-shops; and engage in maintenance, remodeling and service and repair. They represent many fields in the PHCC industry: including air conditioning, heating-warm air, backflow, plumbing, process-piping, refrigeration, fire sprinkler, sheet metal and ventilation. No matter what your specialty, you’ll find a PHCC member company that’s similar to yours. When you join the PHCC, you become part of a federation,which is made up of local and state associations and the national association in suburban Washington, D.C. The federation structure serves your local, state and national needs. PHCC membership is an investment in your company’s future. Free Monthly Seminars for Employees: Your employees will learn about products and codes, which will help bring a more professional level to your business. Referral System: Customers are referred by members to each other. Have your name put on the referral card indicating your strong areas of expertise. Social Events: Attend the annual fishing trip and social events throughout the year. where you can unwind and get to know your fellow contractors. Scholarship Opportunities: Exclusively for PHCC members, scholarships are available to help ease the burden of education costs.